Indoor Garden, Pot Plants, Garden, Seeding, Breeding, Farmland, Spray Plant, Greenhouse Plants, Pipeline Cultivation, Flowering, Cannabis,Marijuana,Weed,Hemp etc. The latest design of LED plant growth lamps in 2018, using the highest quality Philips（Signify）LED Chip (over 5,0000 hours of service life). This LED growing light bulb is energy-saving, has high luminous efficiency, fast heat dissipation, low power consumption, long service life, soft light. 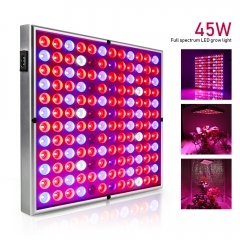 Our LED grows light to provide the most efficient wavelength of light for your plants to improve photosynthesis, improve the healthy growth of plants. 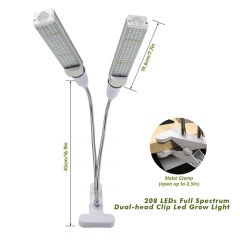 This LED grow light bulb has 45PCS high efficiency LED chip lamp beads. 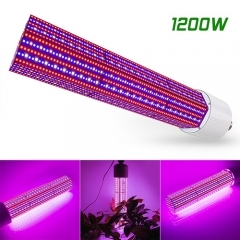 This 150W grow light bulb consumes very little power, so this Plant Grow Lamp is very energy efficient and saves electricity, and the light is very bright, not hurting plants and eyes. 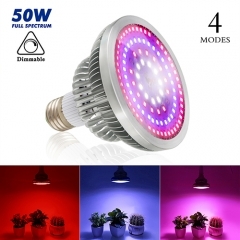 This LED Grow Light Bulb has a wide illumination range that does not reduce the intensity and efficiency of plant light. 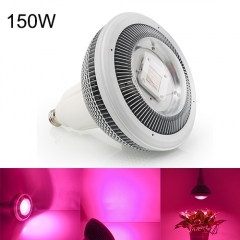 Led plant to grow bulbs make your indoor gardening more enjoyable. This LED plant grow light bulbs use warm yellow to illuminate your plants, easy to use and easy to install. 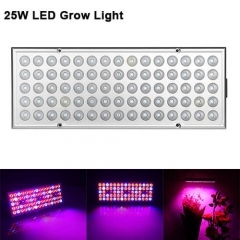 This plant led grow light is suitable for indoor plant seedlings grown in the home or office hydroponic greenhouses: succulents, tomatoes, peppers, roses, basil, parsley, eucalyptus, potted plants, flowering plants, and any other fruits and vegetables. 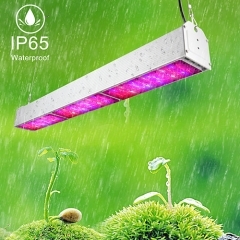 This LED plant grow light lamp makes your plants grow faster and healthier. 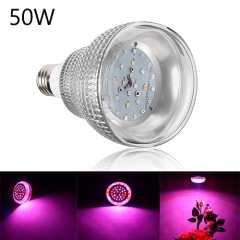 LED plant growing bulbs are made of metal aluminum radiator shell and umbrella design, which can dissipate heat better and more efficiently. 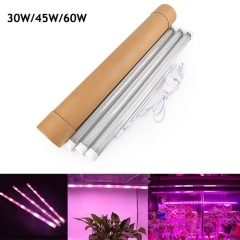 Even if the plant grow light lamp is used continuously, the temperature of the plant grows light lamp will remain at an appropriate level for plant growth without worrying about an increase in heat and will last longer. It will not harm your plant, effectively extend the service life, and promote plant growth and protection. 24 Months Warranty and 30Day Money Back! -Xinjia customized in LED grow light more than 10 years, with advanced R&D and Sales department. 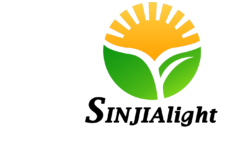 We dedicated to providing customers with better products, lifetime consulting services, and professional planting experience. If you have any questions, please feel free to contact us, we will provide you with the best service.